We provide all the information of the cultural and traditional activities. From the different festivals, jazz concerts, classical music or gospel to enjoy the hybrid culture of three different nationalities (Andorra, Catalonia and France) found in this region. 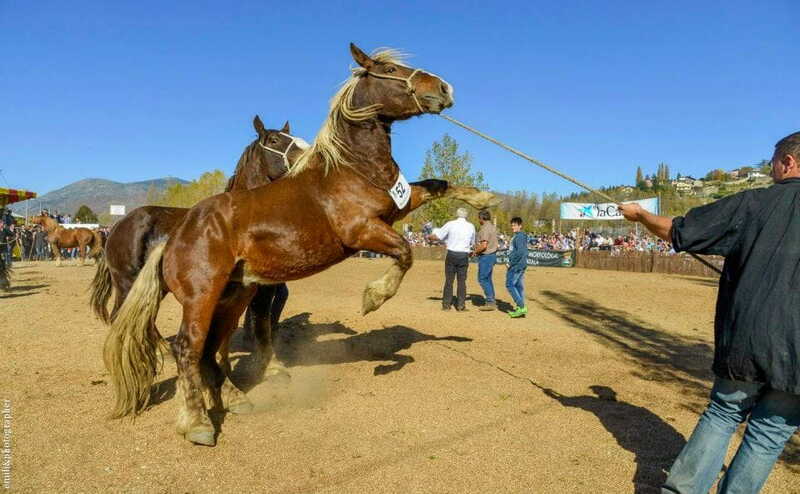 Among the different parties can find the Pond Party (Puigcerdà), the Gastronomic Festival in Puigcerdà of Trinxat or a trade fair of international character as the Show Horses of Puigcerdà or Accordion Meetings in Arsèguel.